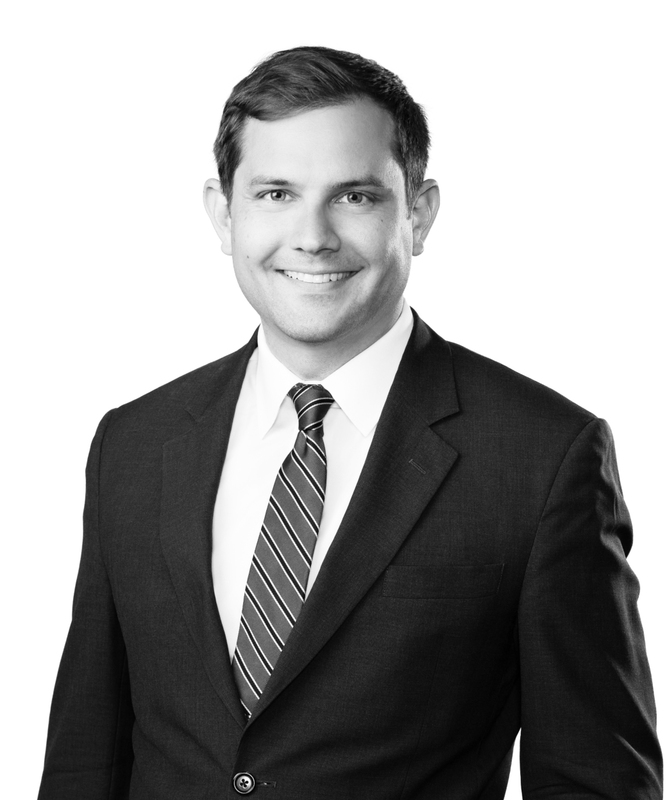 Micah Fincher is an associate in the Litigation Practice Group. He has extensive experience handling litigation, licensing, and counseling in all aspects of technology and intellectual property matters, including privacy and data security compliance, trademarks, false advertising and unfair competition, patents, trade secrets, and copyrights. Counseling Financial Service Providers. Micah advises financial service providers as well as banks, credit unions, and other financial institutions. Sensitive to their unique regulatory position, he helps clients better identify, manage, and minimize risks from vendors and other third parties. With a focus on protecting confidential information and data security, he drives complex negotiations to completion under strict deadlines while advocating for the interests of both his clients and their customers. Privacy and Data Security. The laws, regulations, and guidelines governing customer privacy and breach notification requirements are constantly evolving. Micah helps clients comply with these requirements and meet deadlines by developing internal and external privacy statements, breach notification plans, and other policies. Worldwide Trademark Portfolio Counseling. Micah helps clients develop and execute global brand strategies, including portfolio acquisition and maintenance, licensing, and enforcement. He also counsels clients on matters involving domain name squatting and infringement and other unlawful uses of social media and other online platforms. He has practiced before the USPTO Trademark Trial and Appeals Board in complex trademark cancellation and opposition proceedings. Litigation. Micah protects clients&apos; intellectual property rights and defends those accused of infringing the intellectual property of others. He has experience handling complex patent, trademark, and copyright cases in state and federal courts and Section 337 investigations before the International Trade Commission. Micah’s comfort and skill in the courtroom help judges and juries understand complex legal and factual issues, and he has experience litigating matters from diverse technology areas, ranging from pharmaceuticals and oil field tools to water purification equipment and office furniture. Protecting Innovation. Micah has helped protect simple and complex inventions and has practical experience with a wide variety of technology areas. He also has extensive experience working with university technology transfer offices, including the IP offices of the Louisiana State University AgCenter, Tulane University, the New Orleans BioInnovation Center, and Louisiana Tech University. While in law school, Micah interned with Judge Jay Zainey of the US District Court for the Eastern District of Louisiana and worked in the chambers of US Fifth Circuit Judge James L. Dennis.